This 26,000 sq ft City Centre building was acquired in the summer of 2013 from M&G with a few months remaining on the original 25 year lease. 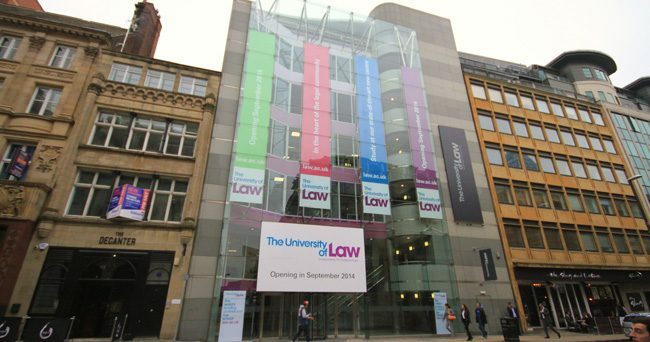 We secured a lease on the whole building to the University of Law in early 2014 for a term of 15 years. The investment was sold in 2015 to F& C Reit, at a record yield for that year in Leeds.